SoFlow Flowboard Air aluminum electric scooter has bee ready to bring you an eco-friendly riding experience. Like the idea? Let’s have a look. The Flowboard Air is a budget friendly folding electric scooter that measures 37 in (length) x 5.4 in (width) x 39 in (height) and weighs 220 lbs. As we can see from the images, the eScooter sports a lightweight and compact appearance design, and the foldable structure allows you to easily take it with you for commuting or casual riding. Meanwhile, the aluminum design delivers a solid and durable construction. The foldable electric scooter comes equipped with a 250W motor and 25.2V, 6Ah rechargeable battery in order to offer a top speed of up to 15mph and a riding range of up to 10 miles. Furthermore, its dual brake system protects you from some emergent accidents on the road, while the head and rear lights provide enhanced safety at night. 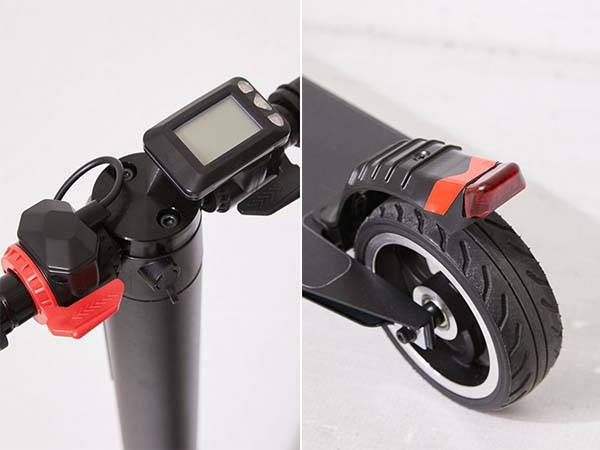 In addition, an integrated LCD screen on the handlebar displays the status of your eScooter during riding. 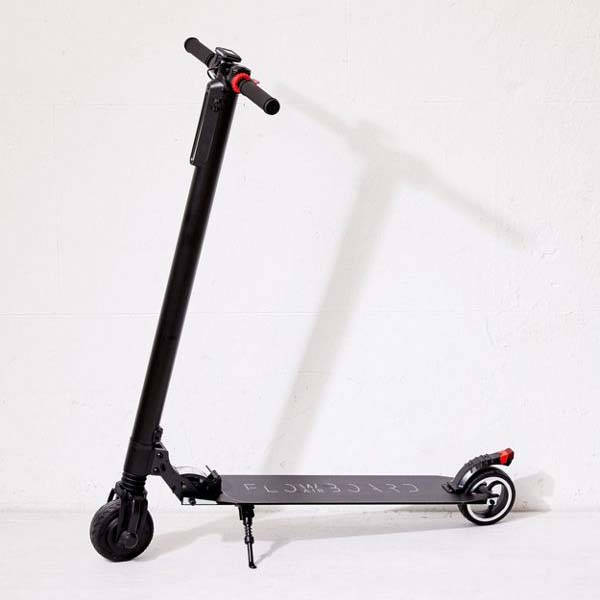 The Flowboard Air aluminum electric scooter is priced at $299 USD. If you’re interested, jump to Urban Outfitters for its more details.